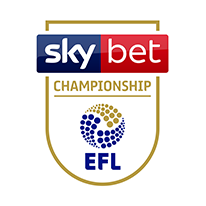 Saturday, 27 April 2019 - 15:00 University of Bolton Stadium Adult £28 Senior Citizen (Over 65) £22 U23 £22 U18 £12 U12 £10. Disabled Supporters please call 0333 005 8521, lines are open Monday to Friday 10am -4pm. Please indicate the number of tickets you want for each price band Terms and conditions of issue apply.